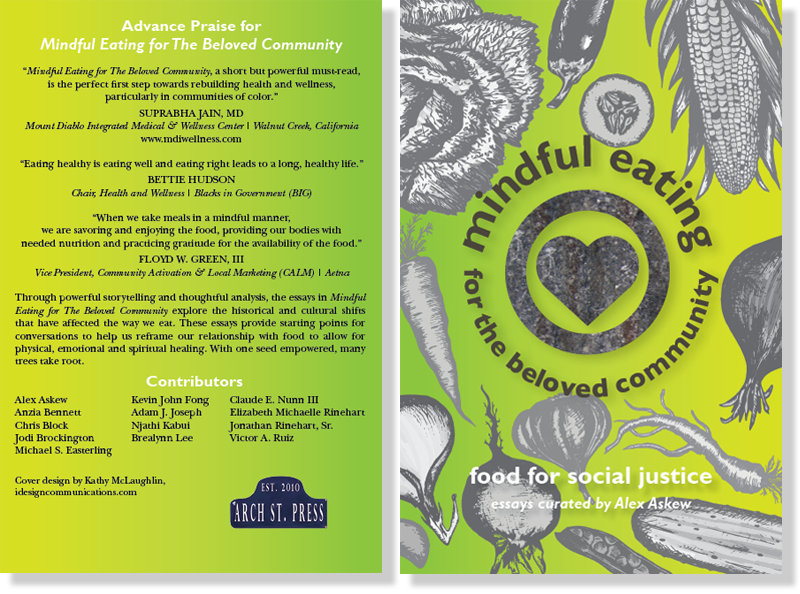 Mindful Eating for the Beloved Community: Food for Social Justice is a 134 page book of essays curated by Chef Alex Askew and published by Arch Street Press. 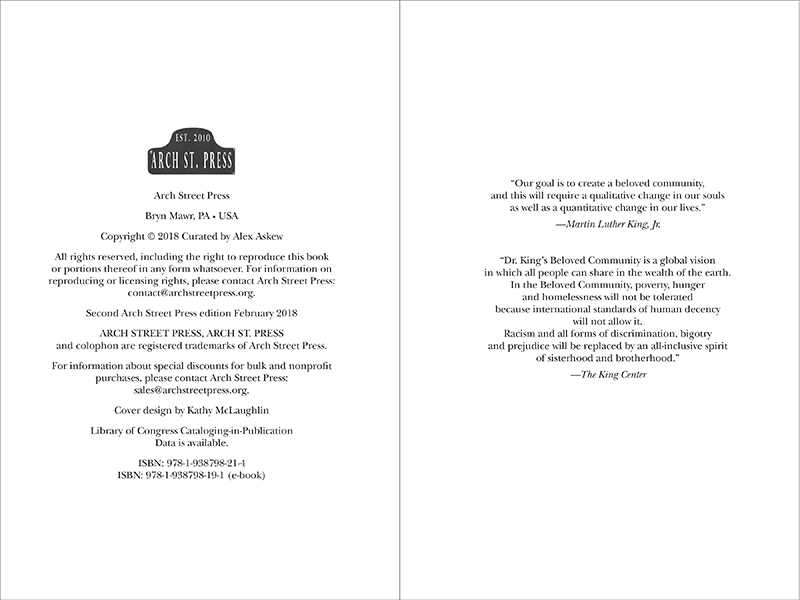 idesign communications designed the cover and interior pages. 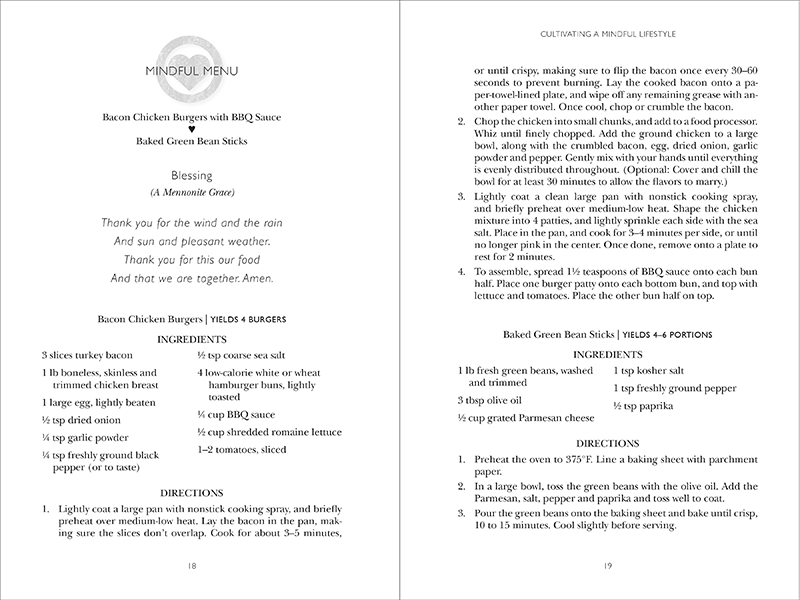 The design was used in supporting marketing materials including the book launch invitation, presenters bio booklet for the launch, the Mindful Eating website, Facebook page branding, and eBook .